PF thug Maxwell Chongu has revealed that it is foreign affairs minister Harry Kalaba who is instigating a fake Nigerian prophet to attack dictator Edgar Lungu. 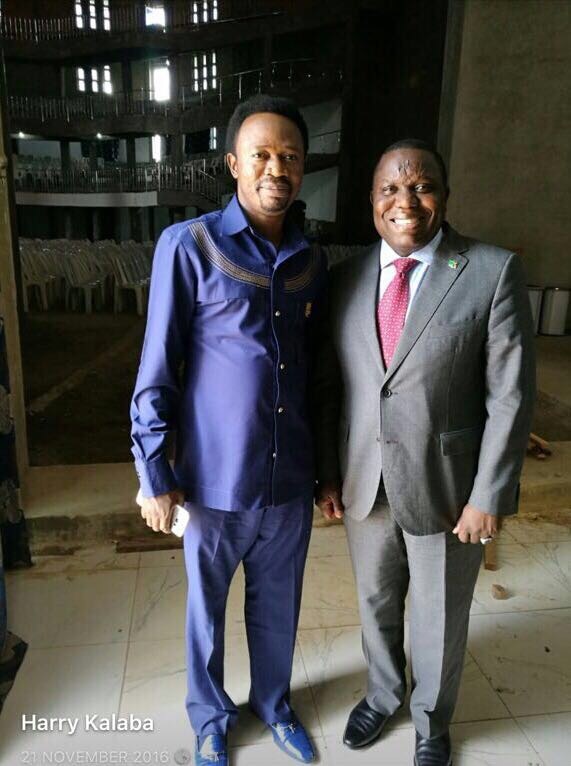 Last week, one of these questionable prophets, Joshua Iginla, told Lungu that he stands no chance in 2021 and should restrict his dictatorship to 2016 – 2021. He stated alleged that it was the Zambian prophets connected to Kalaba who influenced prophet Iginla to “force” President Lungu to step down. Why should a 321km road cost $1.2billion?